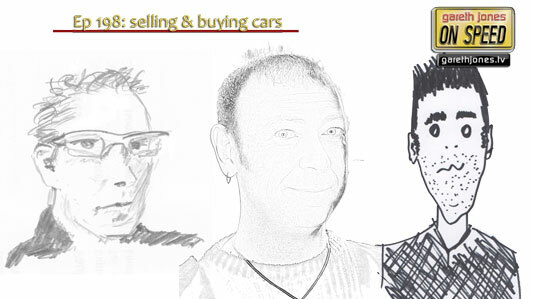 #198 UK car sales figures, we name the big fellers and shame the poor sellers. Does motorsport help sell road cars? What does Audi stand for? Sniff Petrol tries to buy the 2nd cheapest Ferrari. Plus guilty pleasures: the cars we are ashamed to like.